Winged is a testament to this idea. This anthology offers a variety of voices in conversation with one another about the environment and our future. The stories range in form from lyric poetry to personal essay, flash prose to multimedia. As readers, we are led from an imagining of Shakespeare’s Juliet’s childhood to an ultrasound of a chest to a science fiction world in which a whole planet is an apiary. Bees are the connective tissue between all of these stories. In theory, we might dig up honey. This poem serves to remind us that bees are ancient, and in the scope of their history, our destruction of them is recent. There is an echo of this sentiment in Sarah Marshall’s “Blindness and Boulders: A Worker’s Manifesto.” In this complicated essay, Marshall explores interaction between humans and nature, describing how we often “assume the position of submissive, or of dominator” so that we can easily fall into roles, although the current situation of climate change is much more complicated than that. 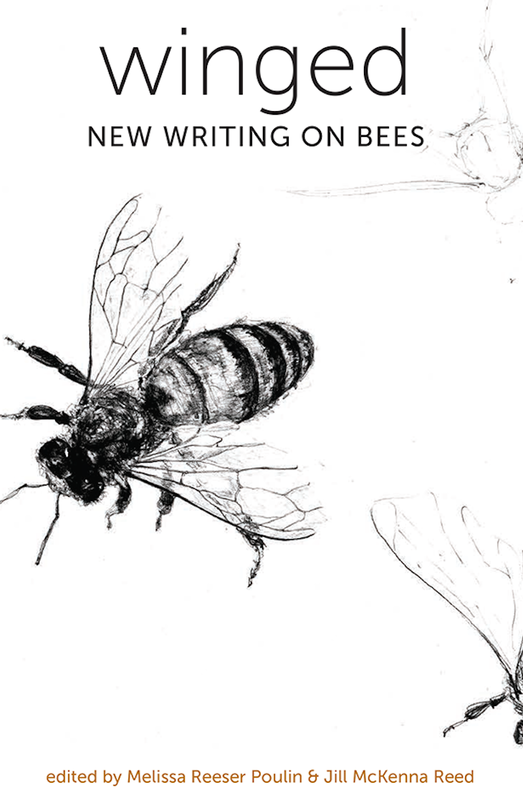 She reaffirms this anthology’s conviction that “it’s hard to think of a smaller or more influential casualty of climate change than the honeybee,” forcing the reader to reconsider the importance of these insects. the oceans between and the rivers that feed them. At the heart of this anthology is the idea of inspiration. We see how one bug can inspire writers in different ways, and how one art form can inspire another. Winged could easily be incorporated into a classroom or writing group as a text for imitation or collaboration. The amazing conversational quality of this anthology does what good literature should do: create dialogue between pieces, and yet still allow the reader to feel like we’re free to enter this conversation with our own voices, no matter how tangential our stories may seem. 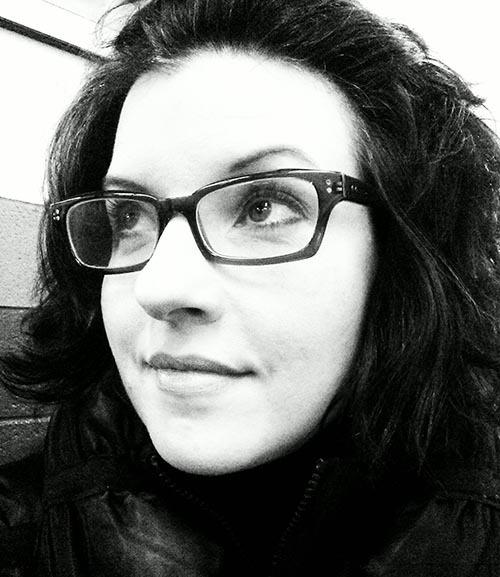 Jill McKenna Reed is a poet, writing instructor, and beekeeper in Portland, Oregon. 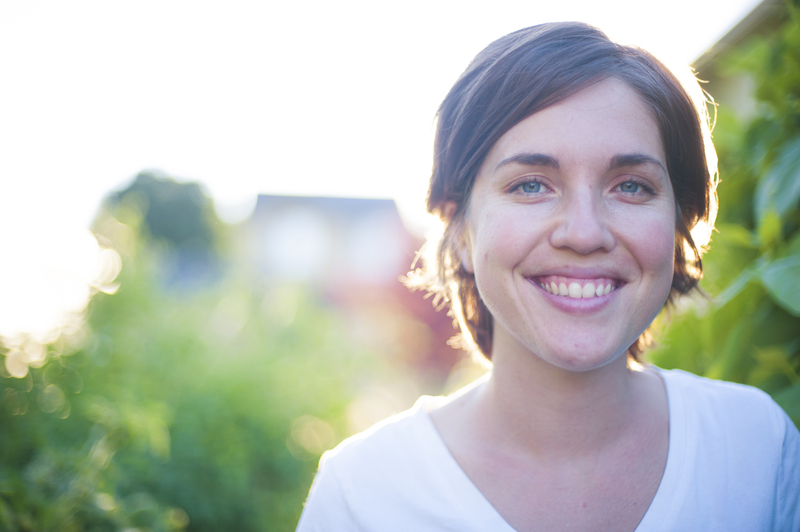 She is co-owner of Bee Thinking, a beekeeping supplier specializing in foundationless hives. When she is not writing or teaching, she can be found catching swarms or helping new beekeepers around the Portland area. Jill earned her MFA in Creative Writing—Poetry, at Portland State University.